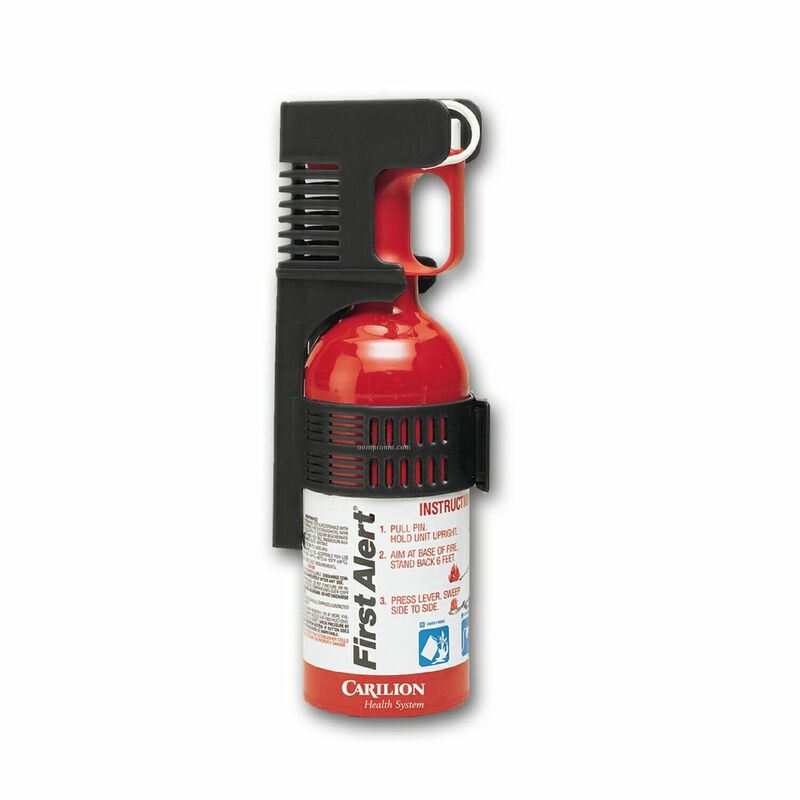 Description: The First Alert auto fire extinguisher features push button pressure check, sodium bicarbonate extinguishing agent and unique protective bracket that mounts in vehicles. US DOT approved. UL Rated 5-B:C. 10 year limited warranty. 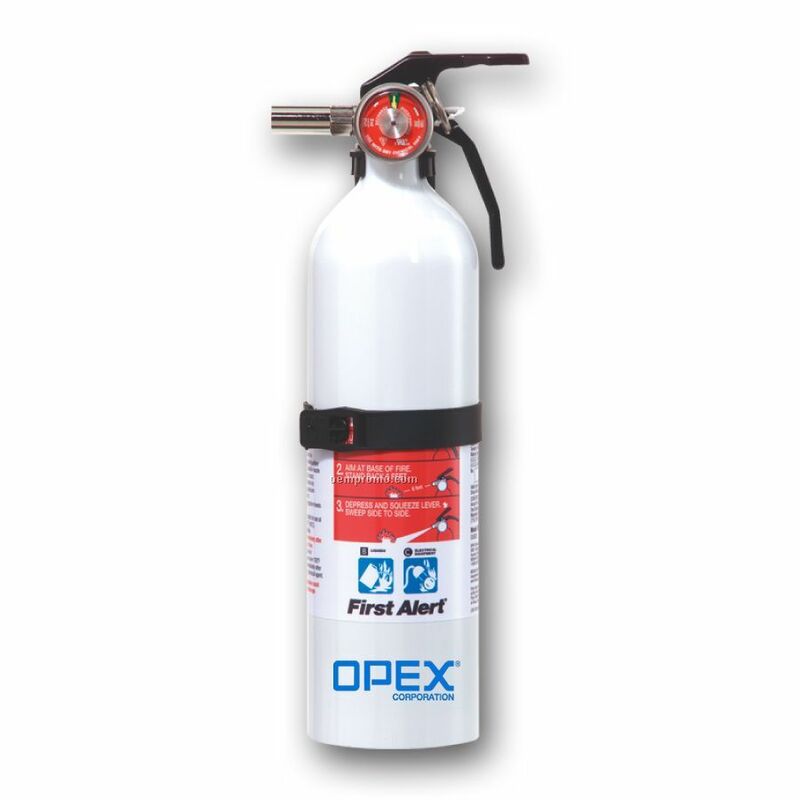 Description: The First Alert kitchen fire extinguisher features quick-release mounting cap for easy access, push button pressure check and sodium bicarbonate extinguishing agent. US DOT approved. 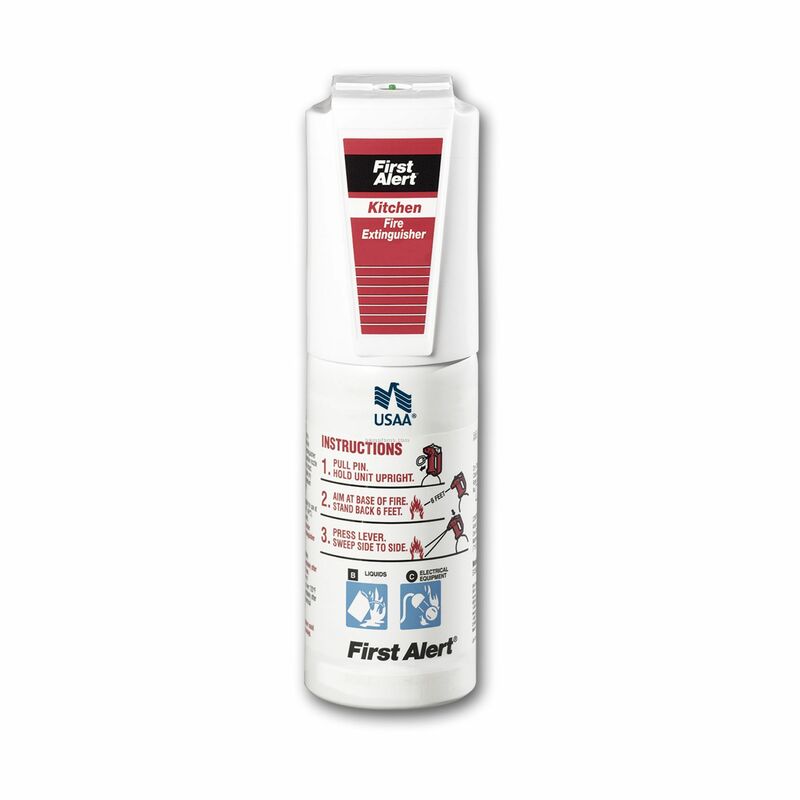 UL Rated 5-B:C. 10 year limited warranty. 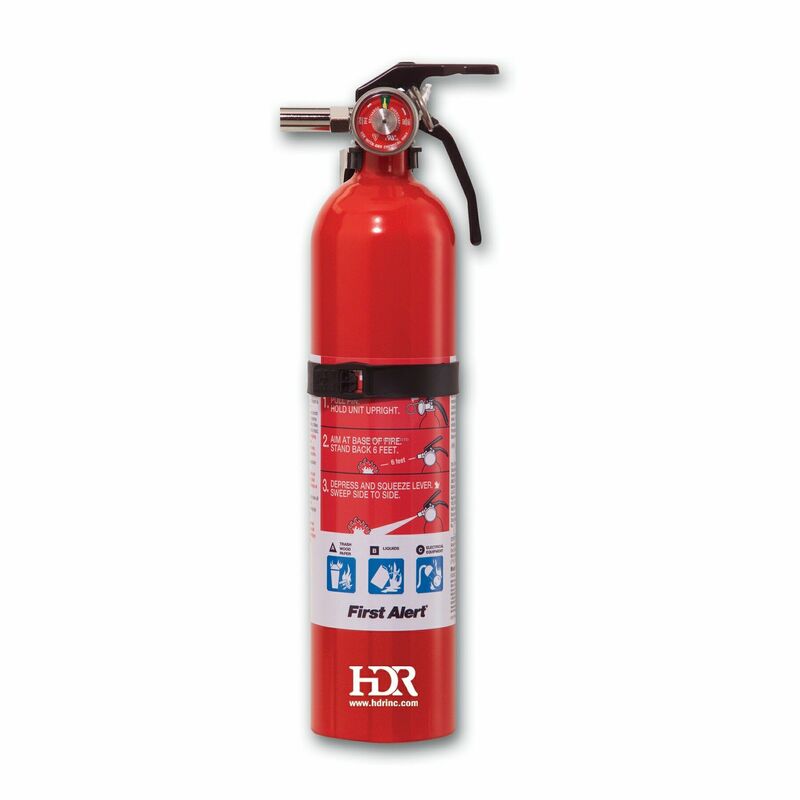 Description: UL rated 5-B:C fire extinguisher designed for RV or boat placement. 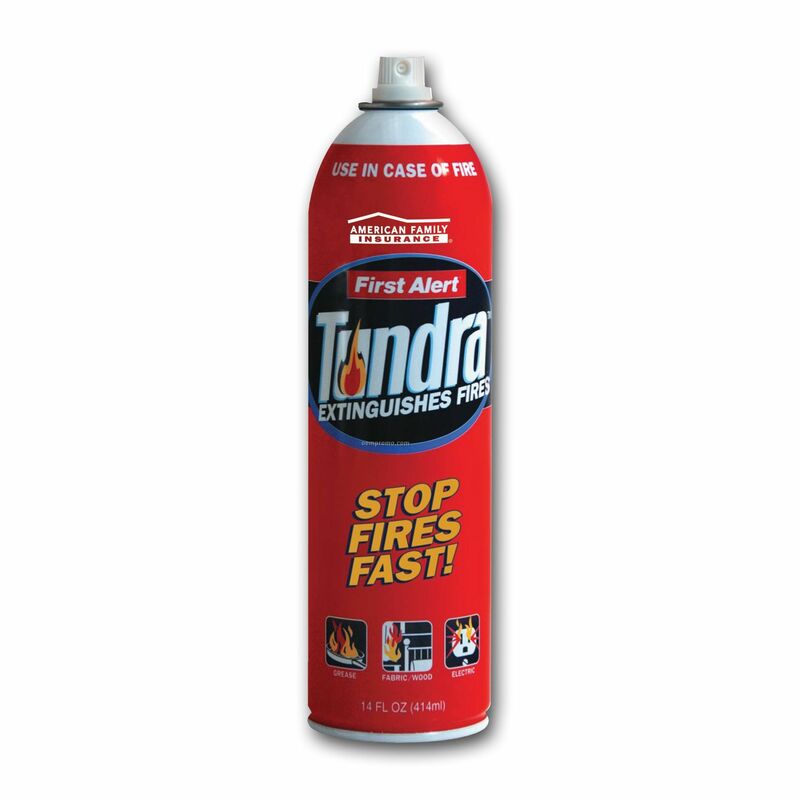 Fights flammable liquid and electrical fires. Durable metal head. Secure mounting bracket for in-vehicle placement. Rechargeable. 10-year limited warranty. 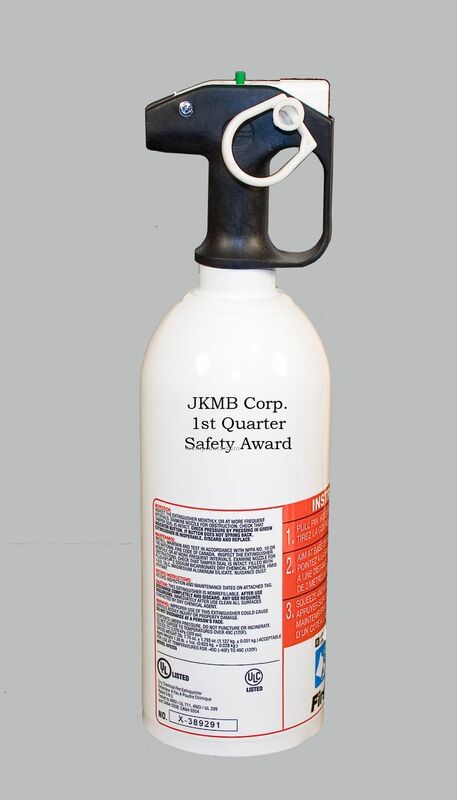 Description: Dry chemical fire extinguisher with 5BC rating. Complies with UL.